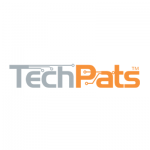 TechPats was founded in 1998 as Telecom Partners Limited, and operated as Technology, Patents & Licensing, Inc. from 2002 until the company re-branded as TechPats in 2014. 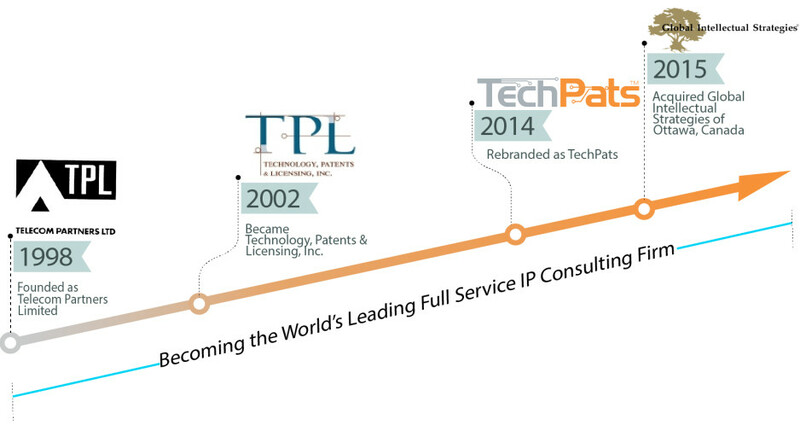 Throughout this time, TechPats has maintained its reputation as one of the premier patent monetization experts and IP strategists, generating hundreds of millions of dollars in revenue for our clients by successfully working with operating companies and law firms on licensing, litigation, and acquisition efforts. In 2015, TechPats acquired Global Intellectual Strategies of Ottawa, Canada, growing the company’s in-house reverse engineering/testing services and technical acumen. 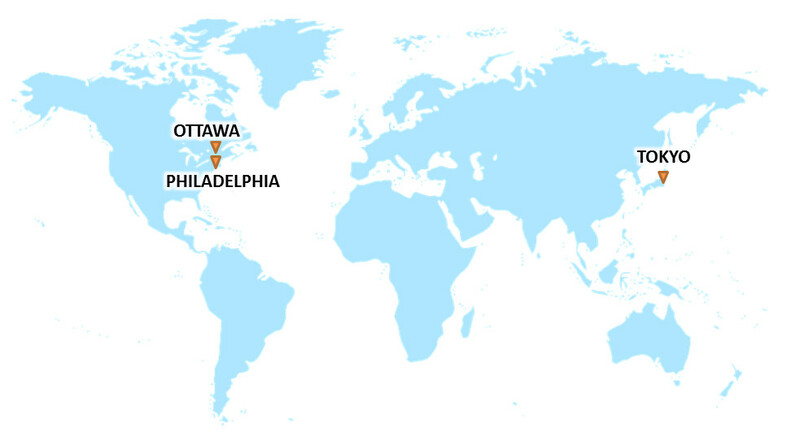 Today, as TechPats celebrates our 20th Anniversary, we continue to serve our global list of notable clients with an extensive range of services from our offices in Philadelphia, Ottawa, and Tokyo.